Lately we have mentioned our screening of Girl Rising that is happening on Wednesday 4/16 in room AA 196 from 4-6pm. It is a free event with some light snacks included. We really encourage folks to com out and participate! 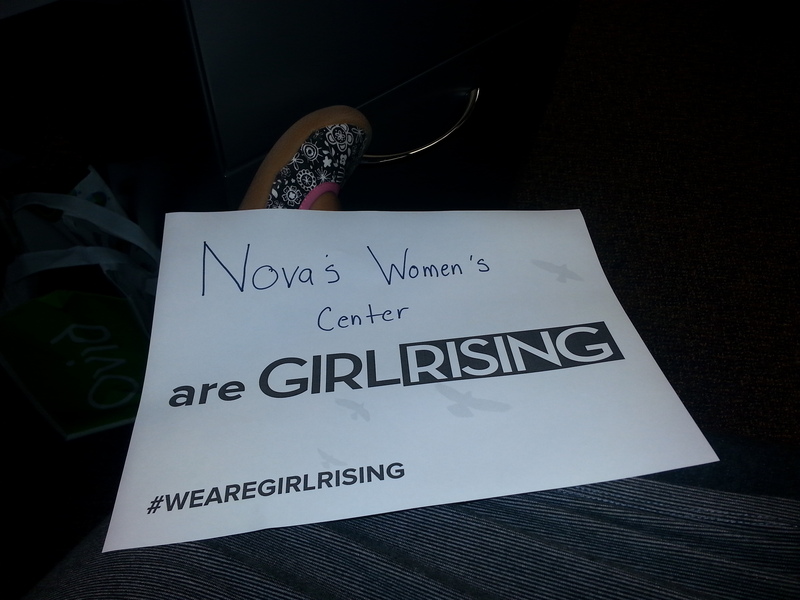 If you are wondering what is Girl Rising, I am here to inform you! It is a movement that is welcomes all folks to support the education of girls. We can all benefit from the education of girls. This movement demonstrates how girls face many obstacles when it comes to trying to receive an education, and the benefits that are reaped by all when these girls are able to get the education that they deserve. Please come out and check this wondering screening out. It may seem like a movement that is far removed from our society, but even here in the U.S. the ramifications of poor or a lack of education can be seen in women. The ramifications are long lasting and influence the generations that come from / after these women. It is something we can change, so please come and work with us to be apart of that change.